The opinions expressed in this article are solely those of the writer and should not be interpreted as reflecting the editorial policy of Todayville, Inc. There has been a lot of attention given and words written about the proposed aquatic centre with a 50m pool, twinning the Dawe ice rink, developing north of 11a, Hazlett Lake and the time and costs. We should seriously think about doing it as one line item. The city wants to build the new ice rink and a new pool while at the same time develop about 3,000 acres north of Hwy 11a, including Hazlett Lake. The city acknowledges that it would be easier and possibly less expensive to build stand alone structures. Land costs would differ. Let us start with Hazlett Lake. Remember, Hazlett Lake is a natural lake that covers a surface area of 0.45 km2 (0.17 mi2), has an average depth of 3 meters (10 feet). Hazlett Lake has a total shore line of 4 kilometers (2 miles). It is 108.8 acres in size. 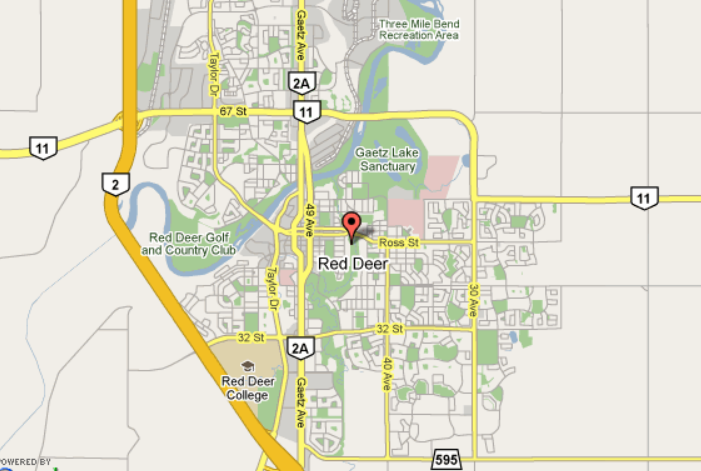 Located in the north-west sector of Red Deer. Highly visible to Hwy 11a and the QE2. Adding in that I have written extensively how Lethbridge’ turned a man made slough into Henderson Lake Park. A premier tourist destination. Henderson Lake Park is one of Lethbridge’s premier parks featuring a 24 hectare (59.3 acres)man made lake, mature trees and groves, gardens, picnic shelters, playgrounds and over 7 km of trails. Now I would like to talk about Medicine Hat. Medicine Hat, population 63,260 has Echo Dale Lake Park. Echo Dale, the largest of Medicine Hat’s parks, is located a short distance west of Medicine Hat along the South Saskatchewan River. The park has two man-made lakes: one for swimming and one for paddle boating and fishing. Two beach volleyball courts and many picnic spots with fire pits are available. There are also many kilometers of hiking trails through the coulees. Again another city spending money building man made lakes. Red Deer has a large lake with miles of shoreline laying idle. Medicine Hat’s Echo Dale park is a short distance away, not downtown. 50-metre training facility featuring several springboards, a 3-metre and 5-metre dive tower and 12.5 x 21 metre hydraulically-operated, movable floor that can be set from zero depth to six feet. Lethbridge built this Aquatic Centre with a 50m pool and built a man made Henderson Lake. Lethbridge is the 5th fastest growing city in Canada. Now back to Medicine Hat. In 2016, Medicine Hat, population 63,260, finished a 30 million dollar upgrade to their Family Leisure Centre. The Family Leisure Center is a place to feel empowered, where one’s social, emotional, mental and physical needs can be met under one roof. They offer a wide variety of structured and unstructured health and lifestyle opportunities for individuals, families and entire communities to meet, grow, laugh, explore and more. Learn a new skill, make new friends, spend time with the family or find a ‘whole’ new you – the opportunities to play are endless. Sledge Hockey and Wheelchair Basketball. The Family Leisure Centre is accessible to all members of our community, including those with disabilities. The Lobby, Arena, Gymnasium, Change Rooms, Steam Room and Pool Viewing Area all have level entries. The Wave Pool and Lazy River can be accessed from a ramped entrance off the pool deck while a portable seated lift provides access to the 50m Pool and Hot Tub. The Fieldhouse change rooms have level entry while a decline ramp takes you down to field level. The Fitness Area and Track are just a short elevator ride up to the second level, where you will find specialized equipment that can be adapted to varying levels of ability. 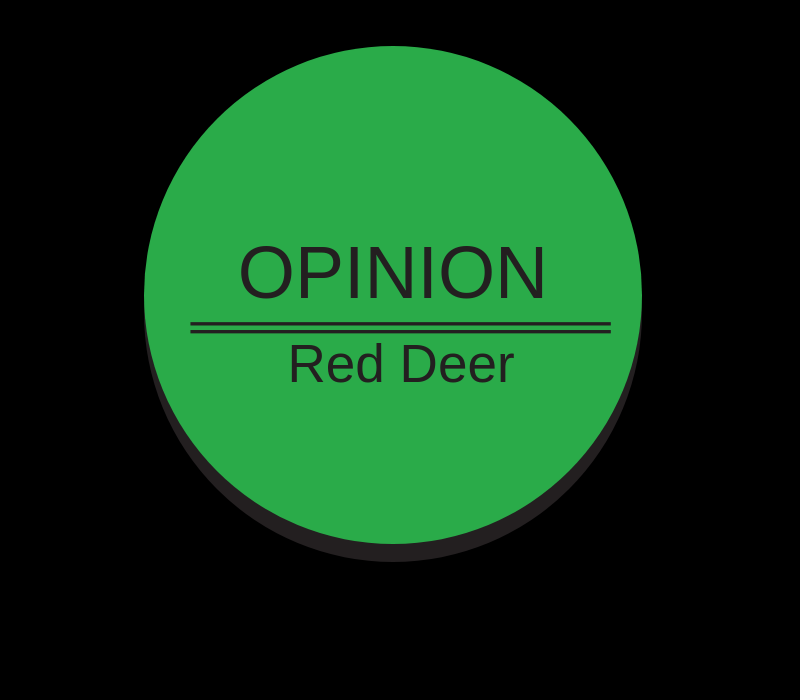 Red Deer has been until recently the 3rd largest city in Alberta, but from procrastination and I may suggest fear they have fallen behind in offering recreational facilities. While other smaller communities are building Aquatic Centres and building man made lakes, we are sitting idle and let vital assets remain unused and under utilized. Should we not join the crowd? Red Deer should be the destination to go to in Central Alberta. But that would take guts and cash. Do we have what it takes? I believe so. Just saying. OPINION: Some Councillors made passionate pleas for raises. 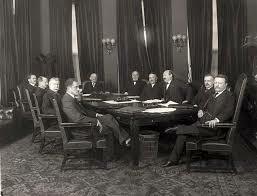 Did they make their case? You tell me.